Are optimists simply engaging in wishful thinking? Are pessimists simply “keeping it real”? As a matter of fact, both are correct to some extent. Your future can be influenced to a very significant degree by your attitude. If your attitude is one of positive expectancy, you will often have good things happening to you and for you. On the other hand, if you have negative expectations, you will often experience less desirable outcomes. There is not much to dislike about being an optimist. Do you believe that your general attitude about life and your day-to-day situation is the best that you can do? Well, that is not the case. Anyone can master the skill of optimism. However, if one is a pessimist becoming an optimist is more challenging. However, you CAN learn the new skills to develop an optimistic mindset. 1. Optimistic people are more successful. When one has high expectations about what lies ahead, it is easier to get motivated to take action on a consistent basis. On the other hand, if you are looking at the horizon with an expectation of a negative, failure is the likely outcome. One might ask: Why should I try if I am likely to fail? An optimist creates a mindset that engenders perseverance. The optimist is in it for the long haul. 2. Optimistic people find more enjoyment in life and generally have less anxiety. Obviously, optimists worry less than pessimists. If one has a feeling that there are few reasons to worry, life is more fun and being around the optimist is more enjoyable for others. Anxiety and pessimism are companions. How can life be enjoyable for anyone if there is an expectation of catastrophe at any moment? 3. Optimistic people can adjust to the changes of life more easily. Studies have shown that optimists handle life-changing events much better than pessimists. It does not matter if it is job loss, divorce, death, or some other major change, optimists handle them better on the average. 4. Optimistic people are much healthier. Optimists are even more likely to visit their doctor, maintain good oral hygiene, and maintain a healthy diet. Optimists have been shown to have much healthier hearts. Pessimists, on the other hand, experience much higher rates of cancer, depression, and hypertension. Being an optimist could very well extend your life-span. 5. Optimists people are better at learning skills. Several studies have demonstrated that optimists learn new skills better than pessimists. Optimists tend to overrate their skill and progress, but ultimately attain a higher level of skill than a pessimist. 6. Optimistic people tend to be more productive. In work environments, optimists have been shown to be more productive. A more positive attitude can make you a more valuable employee and likely enhance your future job opportunities. 7. Optimistic people tend to have a more fulfilling social life. If you have a choice, whom would you like to hang out with? An optimist or a pessimist? Most of us intuitively avoid negative people. You may find that your social and your dating improves if you become a more optimistic person. 8. Optimistic people have more extensive and exciting lives. Optimists are more open to try something new and take more risks, while pessimists are just the opposite. Pessimists tend to isolate themselves from what they perceive as threats and the probability of failure. Optimists have a fuller life with more experiences for growth. 9. Optimistic people make better leaders. They are typically more inspiring; they can see the big picture through the confusion and conflict. Optimists are also more likely to be entrepreneurs. The majority of successful leaders have mainly been optimists. Simply put, few people want to follow a pessimist with a vision of a negative future. Are there ANY advantages to being a pessimist? Perhaps there are a few, but none comes to mind at this time. We are each more likely to experience a happier, healthier, and more successful life if we are optimists, expecting the best to come over the horizon. Do you maintain a pessimistic outlook on life? Well, you can become an optimist. Take notice your negative thoughts and quickly challenge them and rewrite your mind script. Intentionally think positive thoughts. Remain in the present in your thinking to the best of your ability. Refrain from spending valuable time thinking about the future or reliving past events. Be in the now. Ultimately, search for a different reason for any events that you perceive as negative. You can do this, but it takes practice. Through practice, you can grow to be the most optimistic person you know. In the process, you may also become the happiest, healthiest, most successful, and most popular, too! J Thomas Smith is the host of “Sunday Morning Live” on “The People’s Station” KMJQ/Majic 102.1 (9-11 CST). 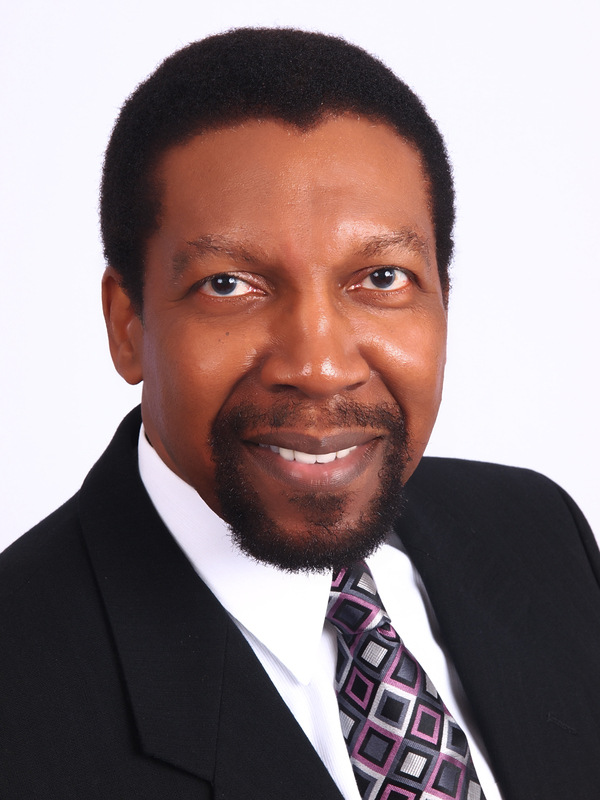 He is an attorney, author, keynote speaker, and mental health consultant. Your comments are welcome at jtsmith@radio-one.com. Follow on Twitter @drjtsmith102; Instagram @drjtsmith102 and Facebook @smithlawnet.